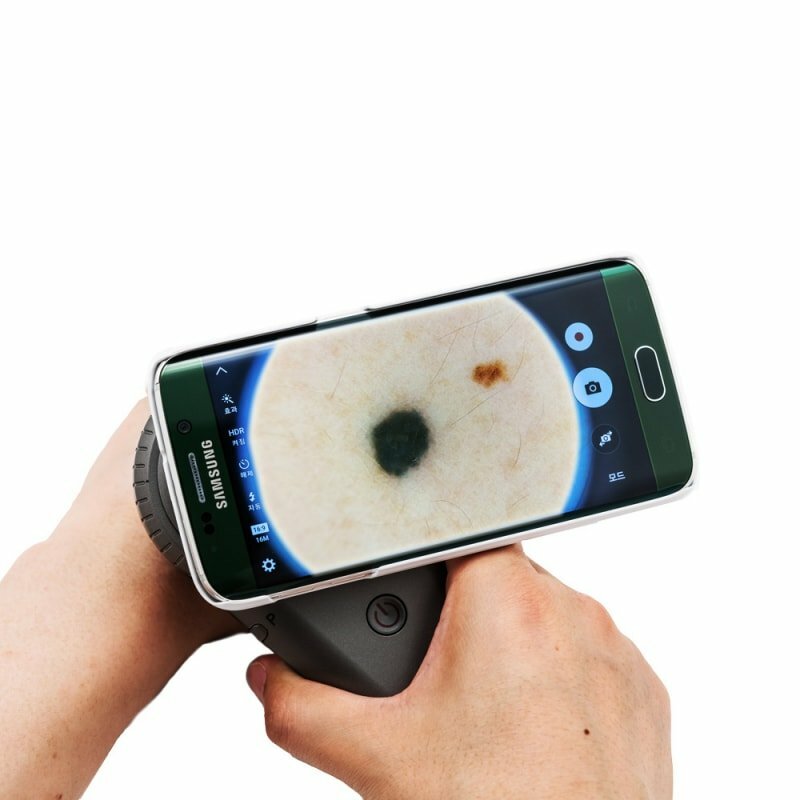 DermoScan smartphone/tablet adapter for quickly connecting the Illuco IDS-1100 dermatoscope with one's own smartphone or tablet. 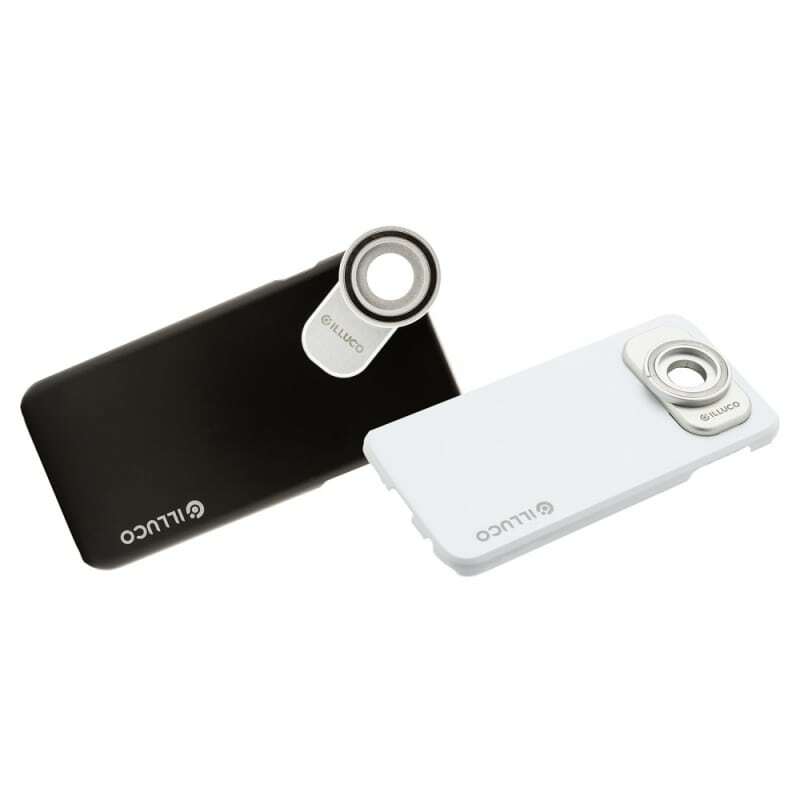 No separate app is required for documentation, as pictures can be easily taken with the smartphone or tablet camera and managed in the respective photo gallery. 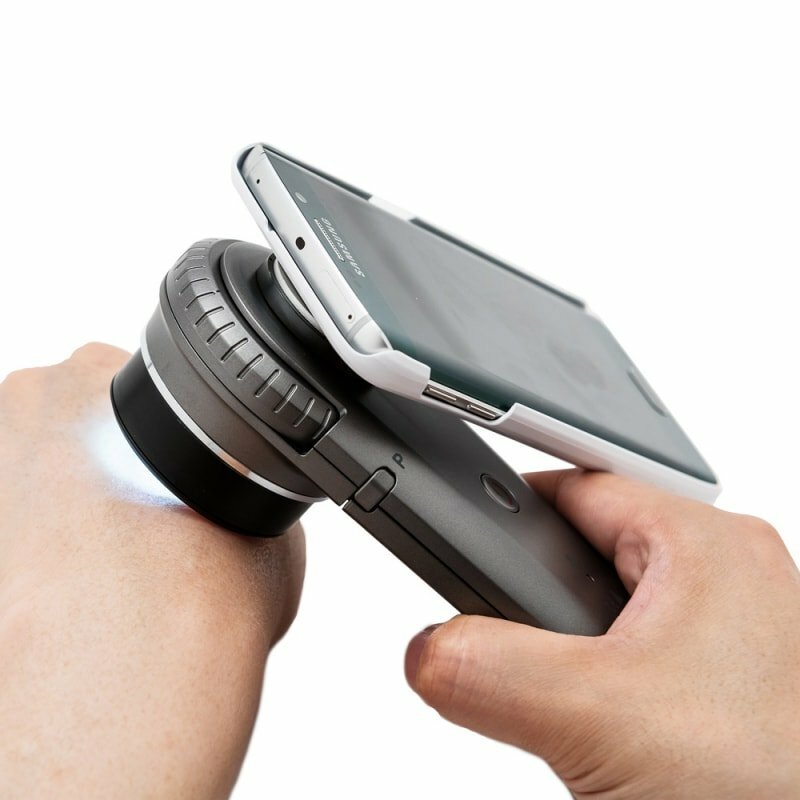 Please note that the DermoScan smartphone/tablet adapter can only be used with the selected model. This is NOT a universal adapter!